A young woman who was given a 50/50 chance of death or paralysis after a massive stroke has stunned medics – and made a miraculous full recovery. 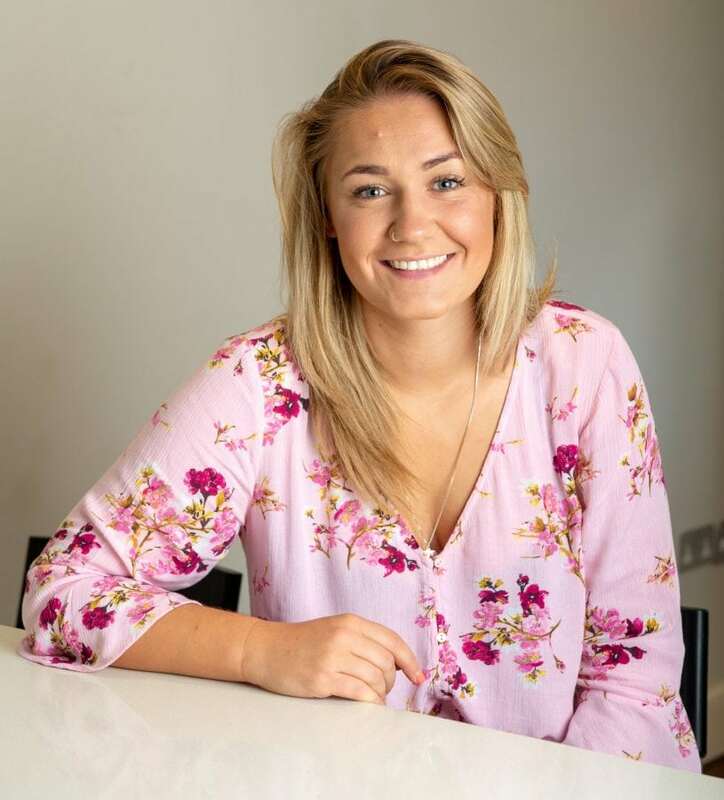 Ellie Edwards said she feels “blessed” to be alive after she stunned medics who broke NHS protocol to perform a risky procedure to remove a clot in her brain. The super-fit youngster had a massive stroke February, just before her 22nd birthday, which left her fighting for her life. But now, less than six months later, Ellie is fighting fit after surgeons performed a risky operation to remove the clot in her brain. The former back row from Surbiton, south west London, said: “I feel blessed, will forever be grateful to the surgeon for giving me a chance to live. “They shouldn’t have performed the operation because it was more than five hours after my stroke but the doctor thought I might pull through because of my age so they gave it a try. Telling of the moment she fell ill, she said: “I was collecting my shopping and all of a sudden I felt really dizzy. I knew something wasn’t right straight away. She called her housemates to take her home and they called for an ambulance after one – who was a physiotherapist – carried out tests on her. 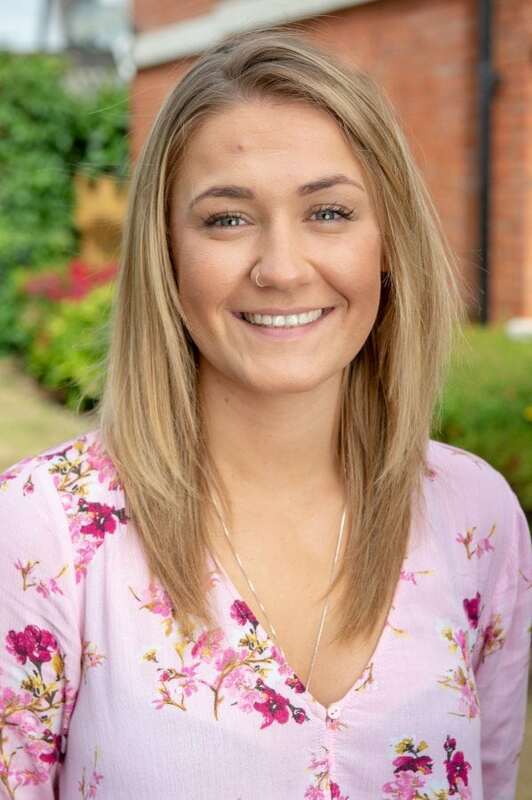 Ellie spent eight hours at West Middlesex Hospital before the clot was found and she was transferred to the specialist stroke unit at St George’s Hospital in London. She said: “Over the eight hours I deteriorated completely. “I couldn’t speak – basically I was paralysed, I couldn’t even swallow. 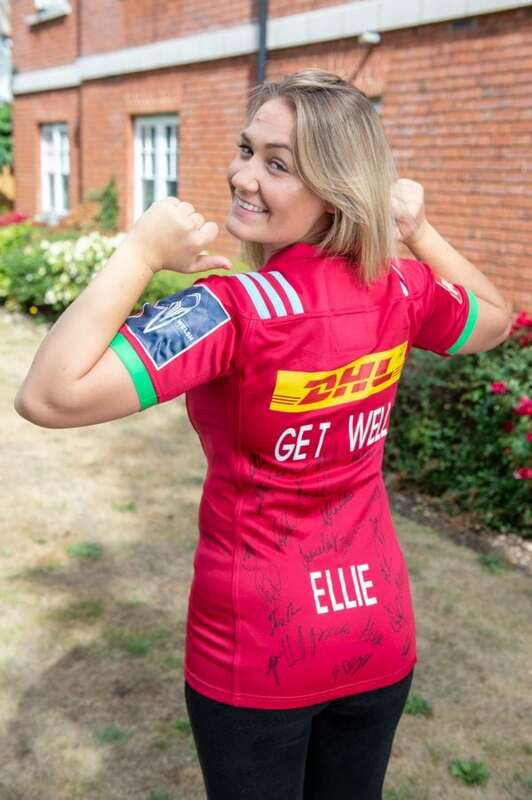 Ellie, who lived in Twickenham in south west London at the time, said: “Because I was playing rugby I thought I may be dehydrated or was having a concussion. “I was a healthy, young 21-year-old. I had no health problems and there was nothing in my family. Speaking of her scariest moment before the undergoing an emergency thrombectomy – where surgeons remove the clot with a thin wire inserted into an artery in the groin. Ellie said: “It was probably the fact that when my dad travelled all the way from Wales that night and I thought all my family are around me. “Apparently they got told by the operating theatre man that I had a 50:50 chance of living after this operation. “I just remember being absolutely confused because I didn’t know what was going on and I just remember all my family being heartbroken around me and I didn’t know why they were so upset. “I stayed relatively calm through the whole thing because I didn’t know what was going on, I didn’t know I was having a stroke. “I’ve always been quite a calm and collected person but obviously playing rugby you have to keep cool under pressure and it could have helped. “The operation was successful and I remember waking up the next day. She was discharged from St George’s after being admitted to its intensive care unit for two days and spending five further days recovering in its stroke ward. She said: “I had some really good care. “I was probably the youngest person in that ward but I was quite lucky because they gave me my own room. “The doctors told my dad there was a 50 per cent chance I wouldn’t make it and a 50 per cent chance I’d be paralysed. “I was quite fragile, I could walk but I still had weakness in my left side, I had to wear an ankle brace for when I was walking. “My left hand – my dexterity was really poor. After two months of rehabilitation, Ellie has returned to work at The Harlequins Foundation at Twickenham Stoop Stadium and hopes to become a rugby coach. 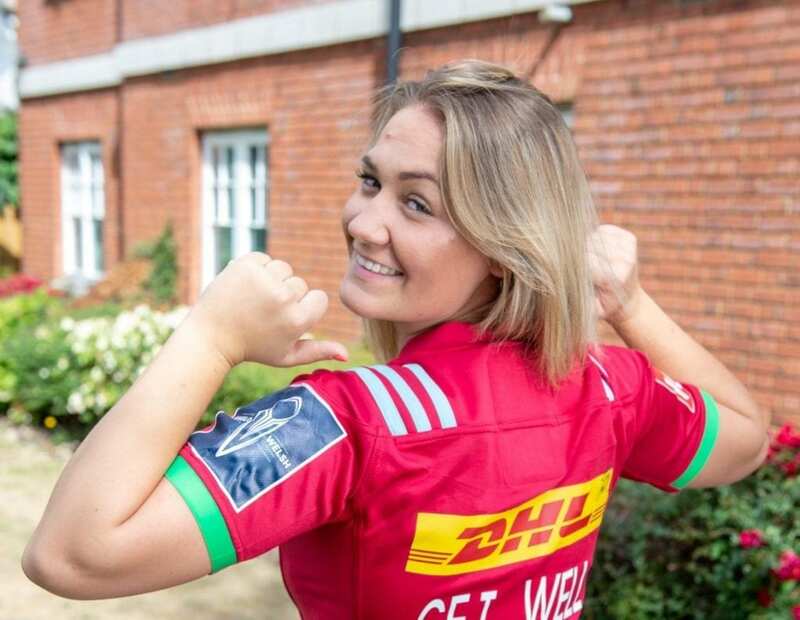 Ellie, who moved from Newport, Wales, to study at the University of Roehampton in London four years ago, said she has quit playing rugby to “give her body a bit of a break” as medics continue to investigate what caused her stroke. She added: “It’s completely back to normal now – I would say I’m 100 per cent physically recovered. “There was no dramatic change, I thought I should give my body a bit of a break and I wanted to do coaching anyway. “I’m still a very good fan of rugby and I support Barnes Ladies as much as I can and I’ve started to coach for them as well.